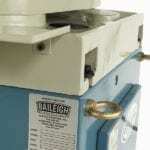 The Baileigh CS 350M Manual Coldsaw is circular coldsaw that can last for years in any environment. Simply put, the CS-350M is the best coldsaw on the market for the price. 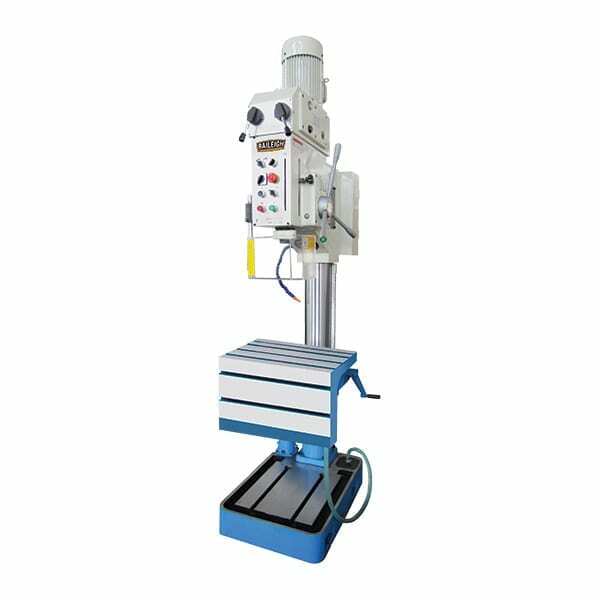 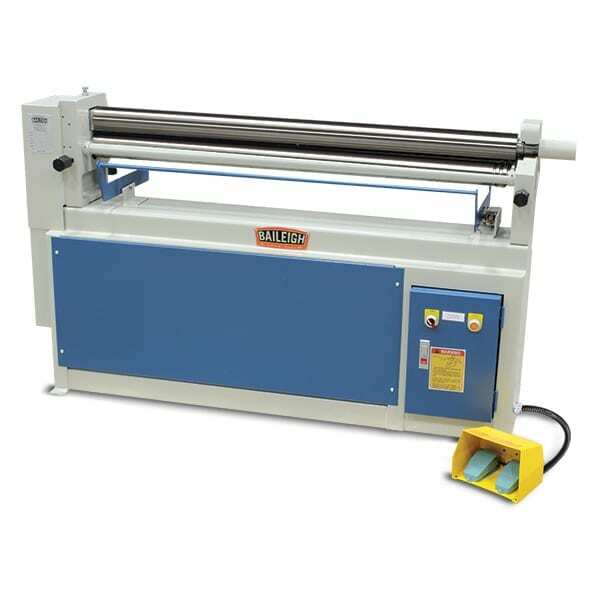 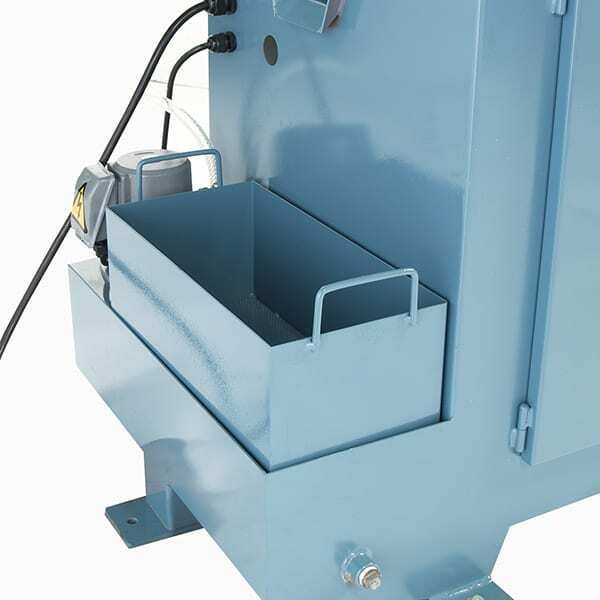 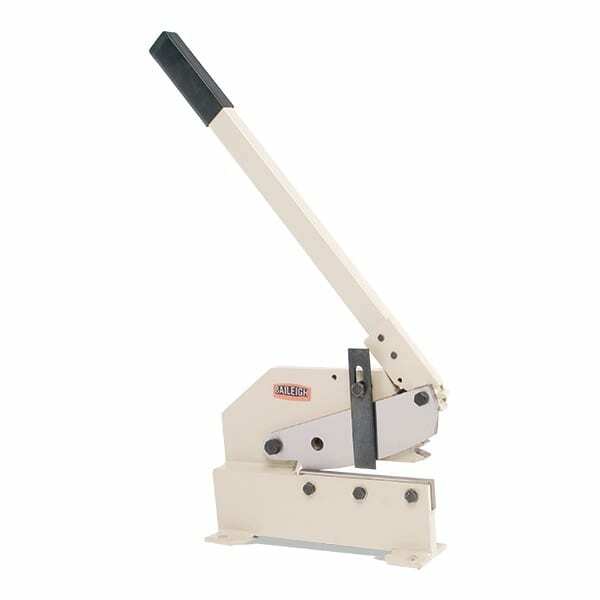 The CS-350M has a maximum capacity of 108mm round at 90°, and is the perfect choice for all fabrication cutting jobs like marine rails, playground equipment, hand railing, and various chassis applications. The CS-350M has the ability to mitre from 45° to the right to 90° on the left, perfect for slotting applications. 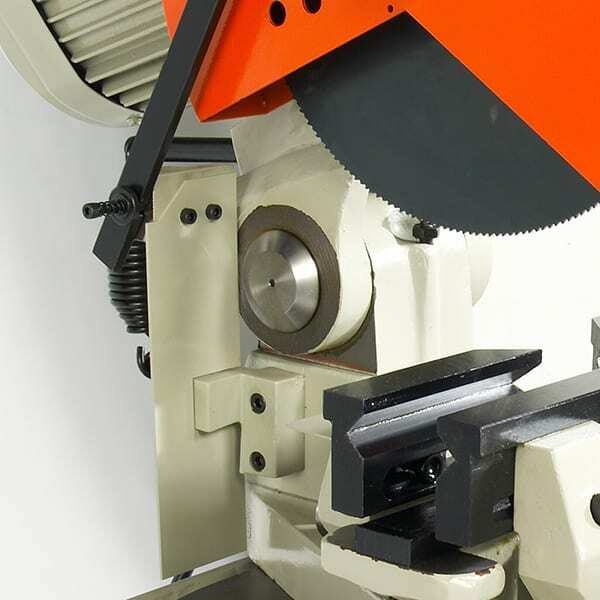 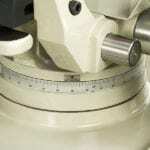 The CS-350M is built to exacting specifications; and includes many features that are not available on other saws in its price range, such as a unique self-centering vice that keeps the material perfectly centered with the blade for perfect cuts. The CS-350M also has a direct-drive head with ground and hardened gears for long life, and to ensure tight tolerances are kept throughout the life of the saw, the CS-350M has a backlash adjustment. 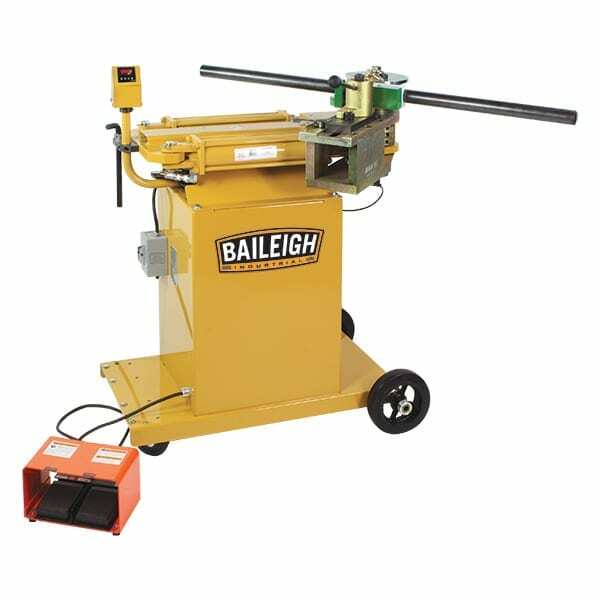 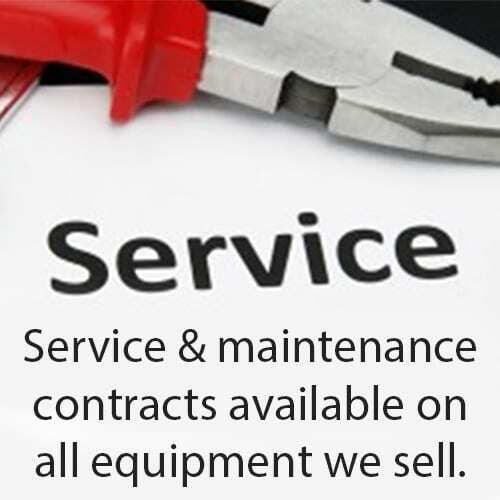 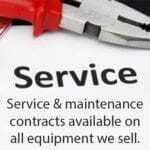 To ensure long blade life this circular coldsaw has an industrial-grade flood coolant system as well. 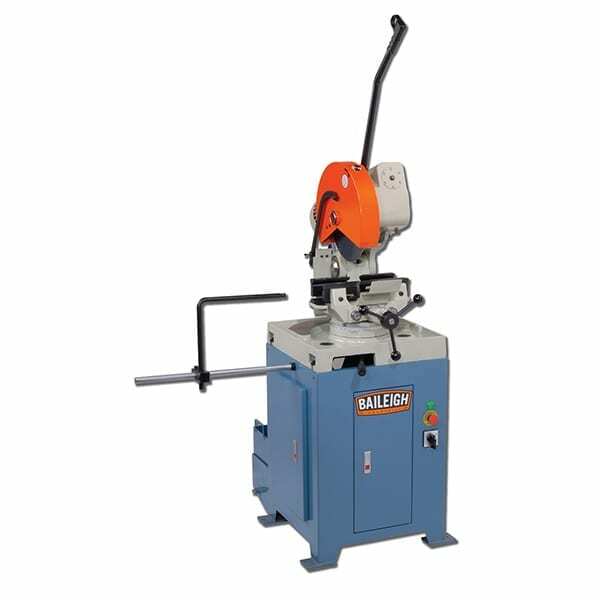 The CS-350M has two speeds at which the blade can turn, 26rpm and 52rpm with its robust 4hp, 400 volt, three phase motor. 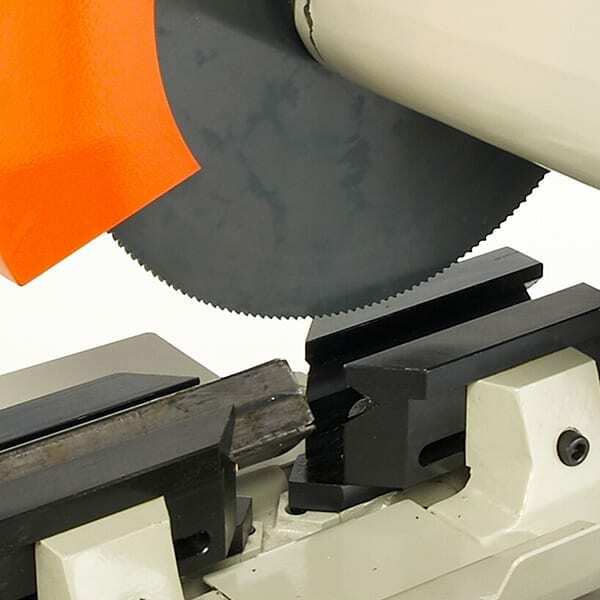 The two speeds are important when cutting multiple types of materials.